SteelSeries Engine 3 gives you everything you need in one single app. A unified platform that supports nearly all your SteelSeries gear. It’s a single installation that leaves only one process running behind the scenes on your computer – simple, easy, effective. GameSense is the new way that your games and gear become one. SteelSeries Engine 3 talks directly to your game, which changes your device's illumination in real time, based off of in-game events. Ammo, health, kills, money, and cooldown timers are just a few things that you can integrate into your gear. The possibilities are endless! What better game to use for the first GameSense experience than CS:GO. We've worked with the team over at Valve in order to bring you the coolest experience available. Incorporate ammo, health, armor, kills per round, flashbang blindness, and much more into all of your gear. We are working hard to convert all products to the new Engine 3. As we add products they will appear listed above. 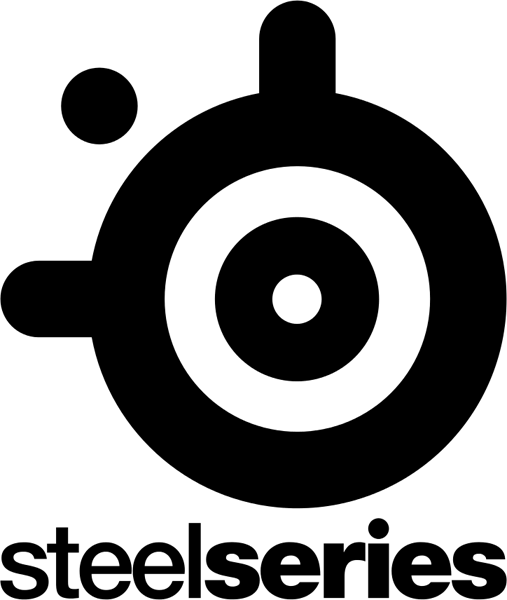 If your device is not currently supported by SteelSeries Engine 3, please download SteelSeries Engine 2 for Windows or SteelSeries Engine 2 for Mac.